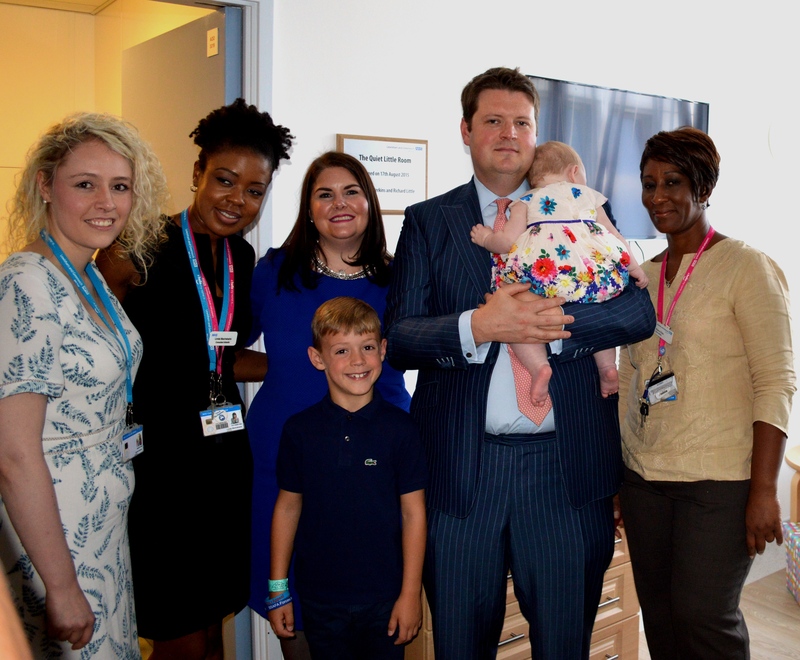 After a year of developments and redesign, the newly refurbished maternity bereavement room at University Hospital Lewisham has opened with thanks to key fundraisers, Shavon Perkins-Little and Richard Little. 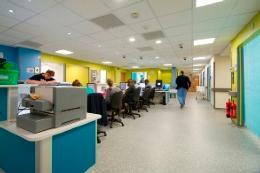 Roberts Radios has generously donated four digital radios for each bay to ward 20, at the Queen Elizabeth Hospital (QEH). 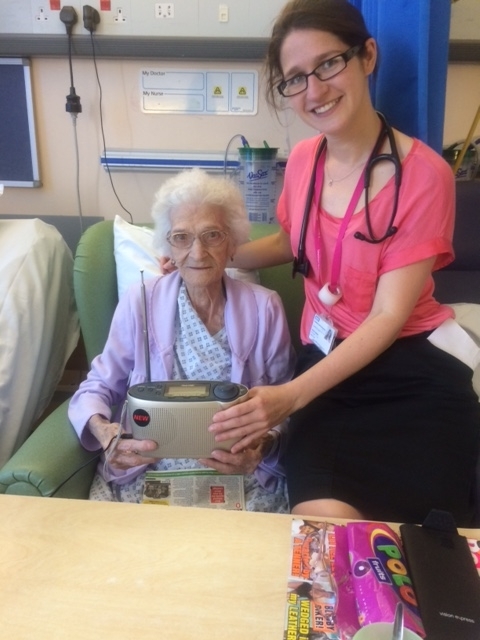 The ward had a set of old radios that would only get limited stations and that weren't always appropriate for the elderly patients. 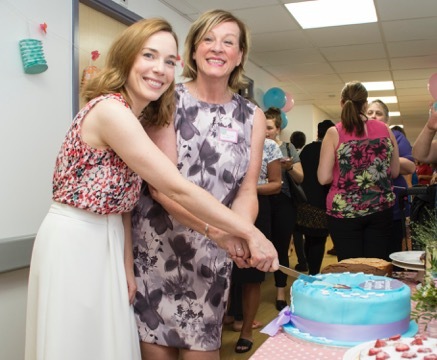 Call the Midwife star, Laura Main and Jacque Gerrard, Director for England, Royal College of Midwives, joined local woman and staff at Queen Elizabeth Hospital (QEH) in Woolwich today (Monday 10 August) to mark the official opening of the Greenwich Birth Centre.